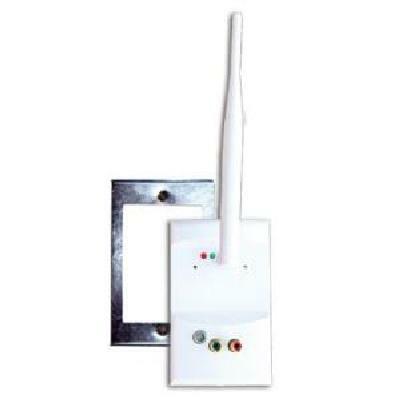 Channel Vision's WA-320 wireless audio transmitter works with the WA-360 1-to-1 wireless audio receiver or the WA-350 1-to-1 wireless in-wall receiver/amplifier (sold separately), making it possible to create a distributed audio system without running wires from one room to another. 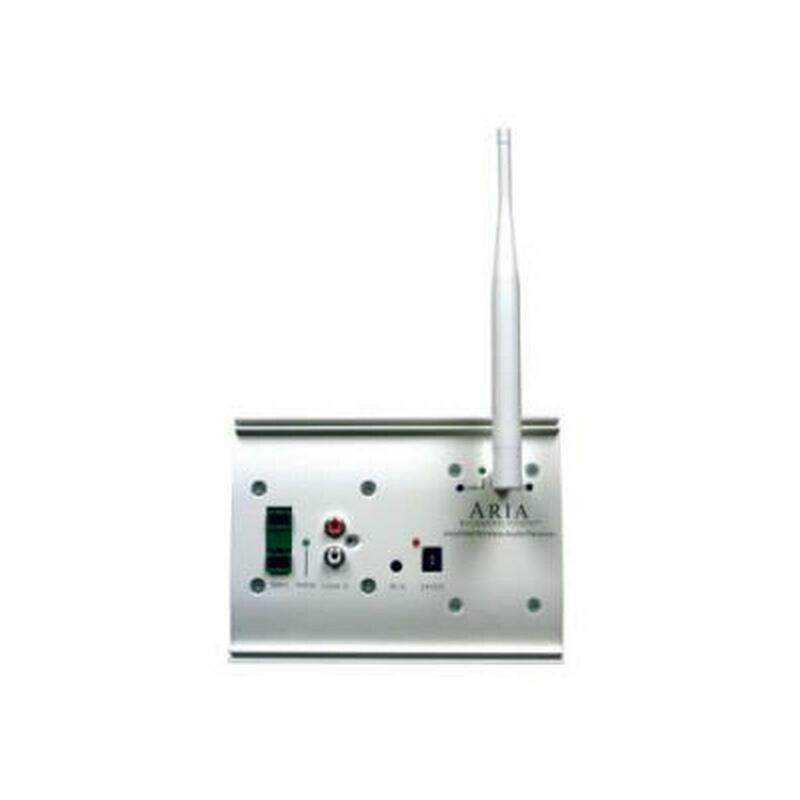 Each wireless audio transmitter can accept either line level or speaker level audio, making it easy to distribute signals to the rear speakers of a home theater or surround sound system. 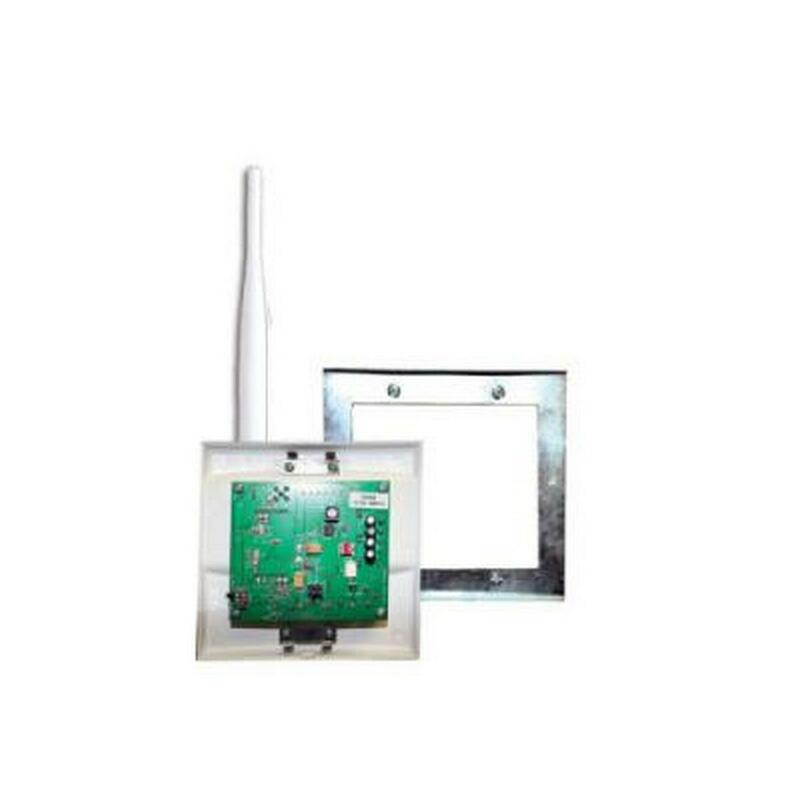 The wireless transmitter and wireless receiver link together on a 1-to-1 basis and can operate over 8 different transmission channels. 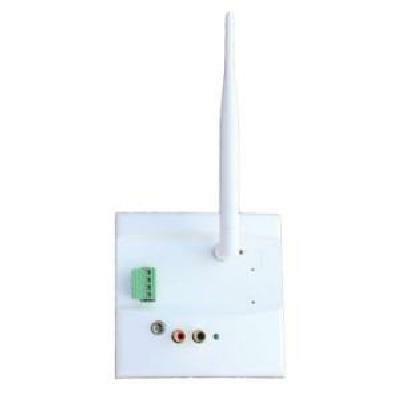 This allows up to 8 independent stereo audio streams to be distributed in one home. Perfect for multi-source or multi-room audio, subwoofers, rear home theater speakers, and or your 5.1 digital surround sound system. Double gang size, mounting bracket sold separately. Power supply included. 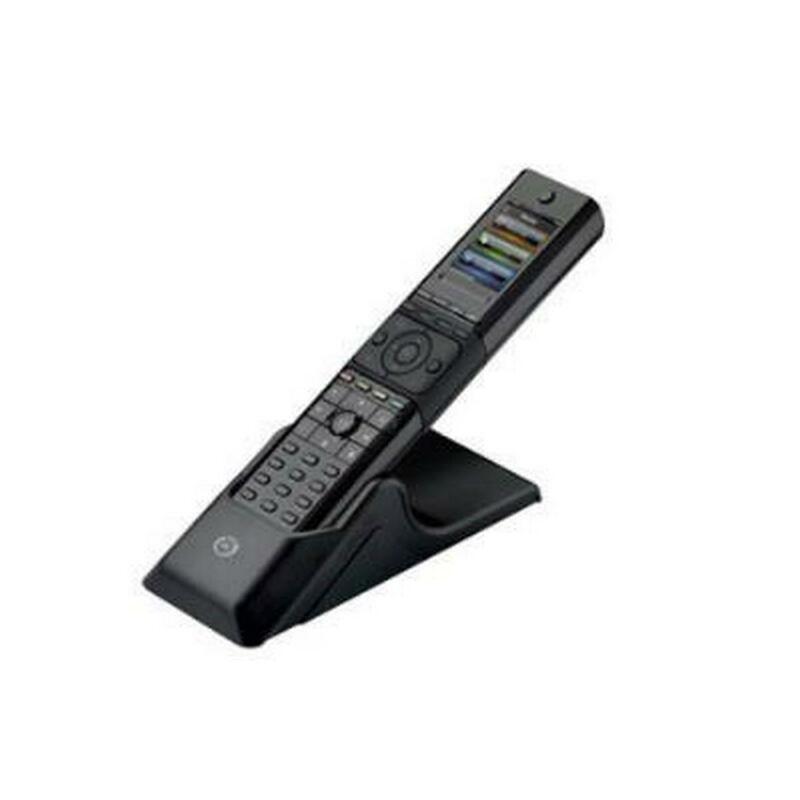 • Wirelessly transmits audio up to 300 ft.
Channel Vision’s Universal Touchscreen Remote Control is an IR/RF remote that incorporates a 2.2-inch touch screen color display and 41 programmable hard keys. 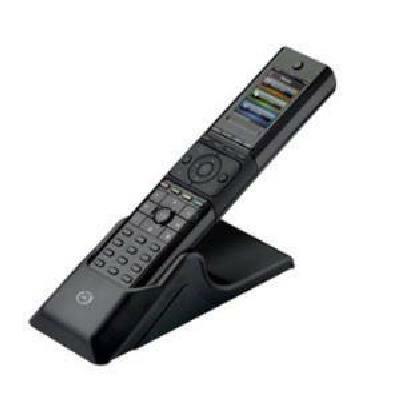 The remote can control up to 18 devices and is IR learning capable. 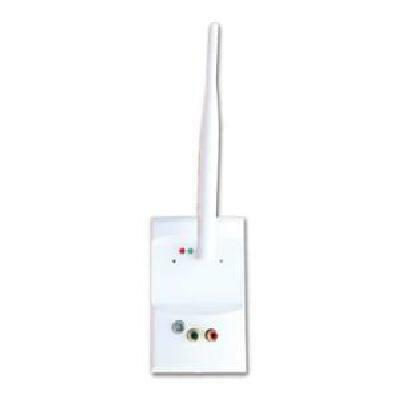 The built-in RF transmitter can control DirecTV satellite receivers without any additional equipment. By adding the optional base station (UEI-REX-433), RF control capabilities can be expanded to all of your home entertainment equipment. With its intuitive touch screen set-up guide, the UEI-NEVO C3 remote will be controlling your equipment in a matter of minutes. The 1-to-Many Wireless Audio Receiver makes it possible to create a distributed audio system without running wires from one room to another. 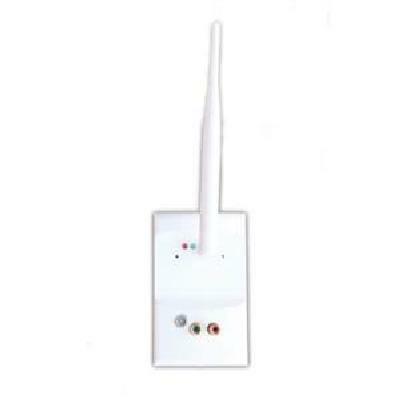 Channel Vision's Wireless Audio Receiver, 1 Source to Unlimited Destinations, works with the WA-320 1-to-1 Wireless Audio Transmitter or WA-321 1-to-Unlimited Wireless Audio Transmitter, (each sold separately), making it possible to create a distributed audio system without the mess of wires. 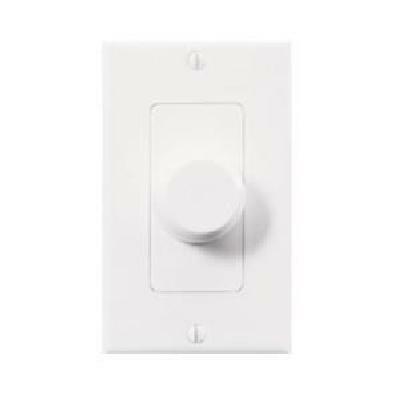 Retrofitting surround sound or multi-room speaker systems are no longer a challenge. The transmitter will accept line level or speaker level audio. The integrated 100 Watt amplifier is ideal for powering distributed audio speakers as well as wireless home theater applications. 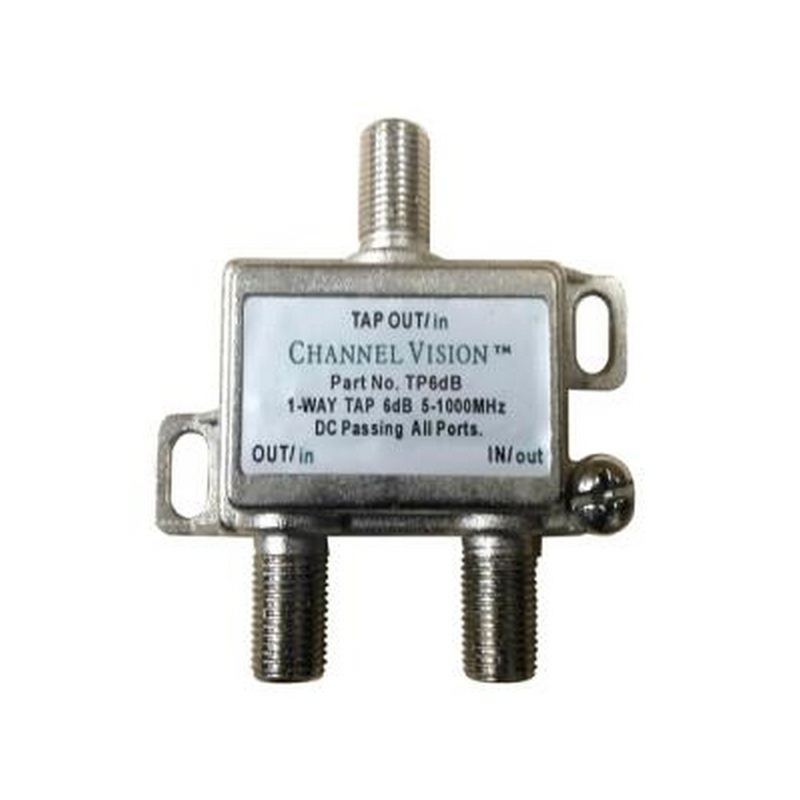 There is an input that will allow you to integrate a Channel Vision A-BUS Cat5 1-Source, 4-Zone or 4-Source, 4-Zone whole home audio distribution system. 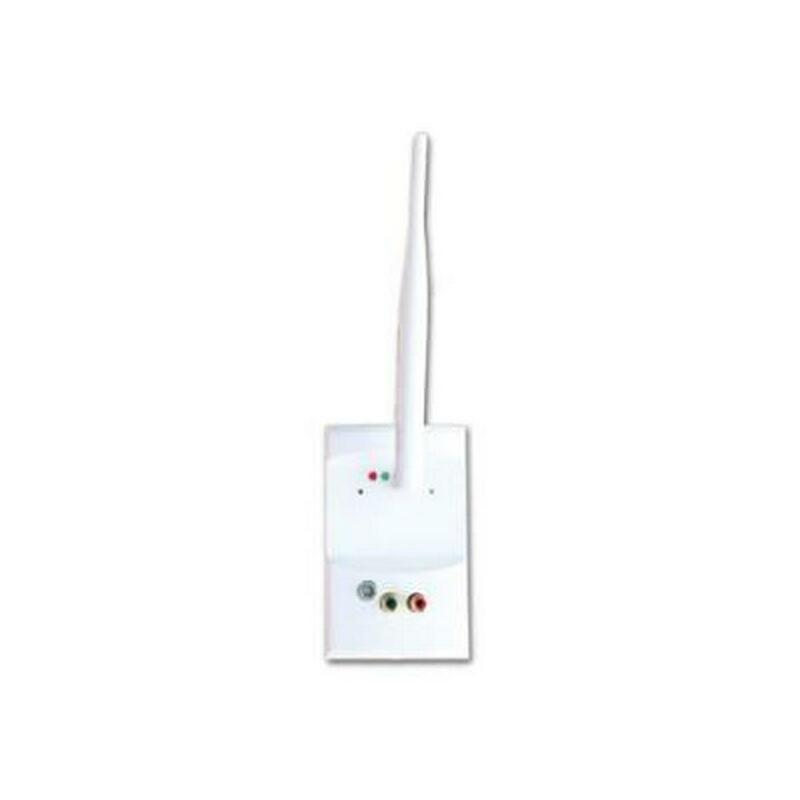 The wireless receiver links together with a Transmitter and can operate over eight different transmission channels. 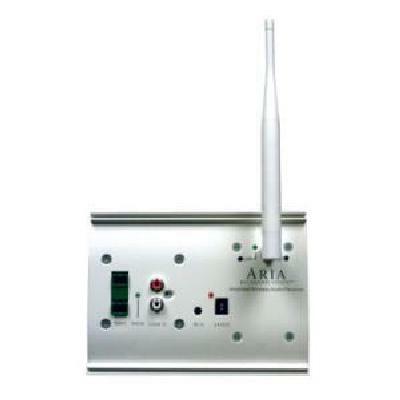 The 8-channel frequency hopping technology helps avoid interference resulting in crystal clear audio with a wireless transmission range of up to 300 feet. 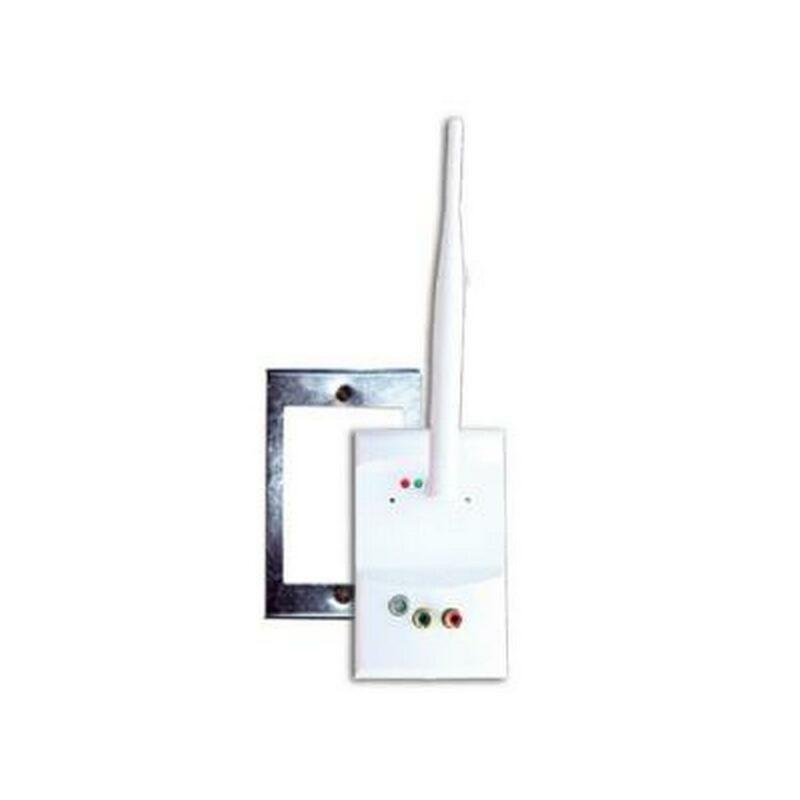 Transmit stereo audio, AM/FM, XM, PC, iTunes, iPod or MP3 music, or gaming consoles and TV's to nearly any location within your home without the need to run wires from one room to another, typically requiring a professional installation. 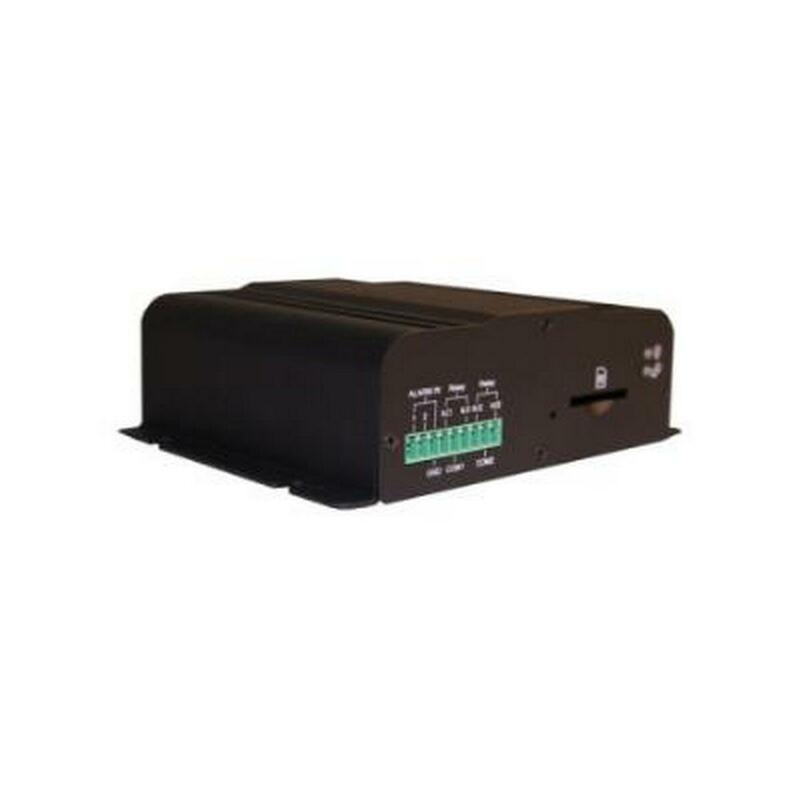 This product combined with a corresponding transmitter for your application is perfect for multi-source or multi-room audio, subwoofers, rear home theater speakers, and/ or your 5.1 digital surround sound system. The possibilities are endless for wireless sound systems or any wireless audio distribution needs. 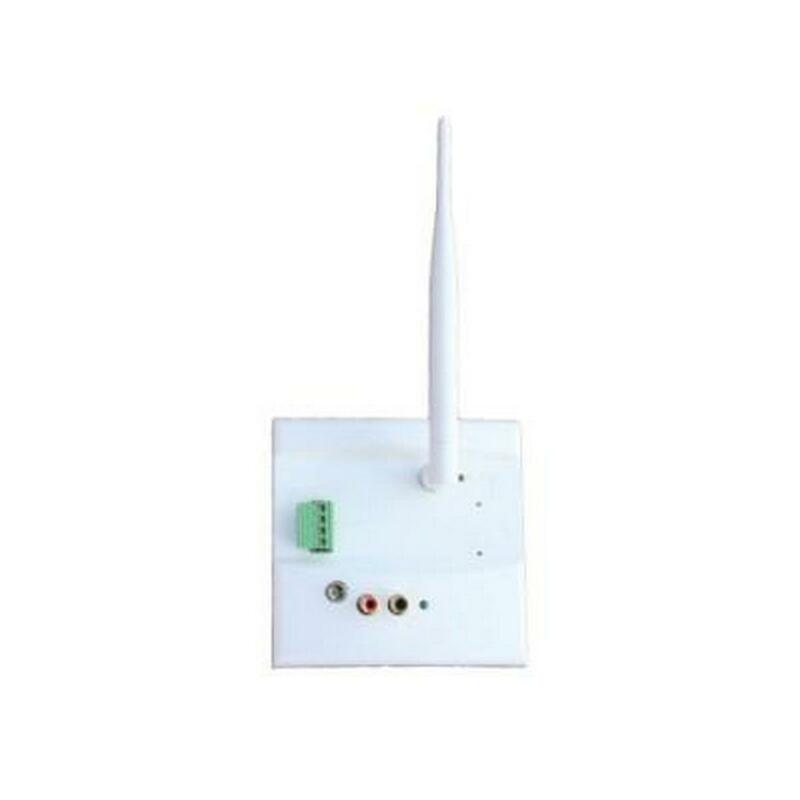 Channel Vision's Point to Point 100W Class D Amplified Wireless Audio Receiver is designed to work with Channel Vision's WA-320 and WA-321 transmitters (available separately) to create whole house distributed audio systems without the need for running wires from one room to another. The integrated 100 Watt amplifier is ideal for powering distributed audio speakers as well as wireless home theater applications. 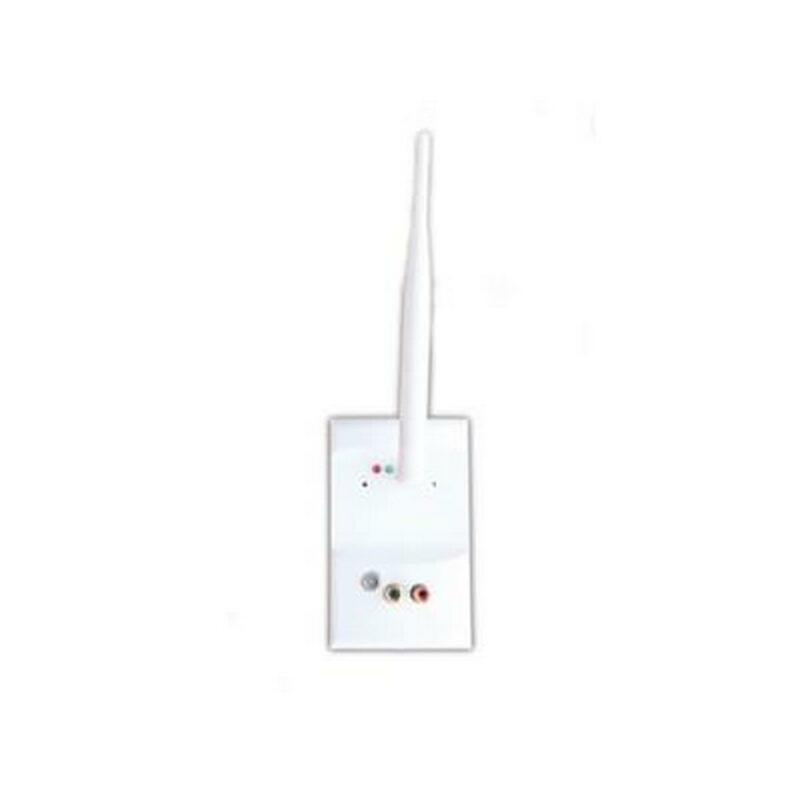 Channel Vision’s Wireless Audio Transmitter 1 – Unlimited Destinations transmits crystal-clear music up to 300 feet away, even through walls and floors. 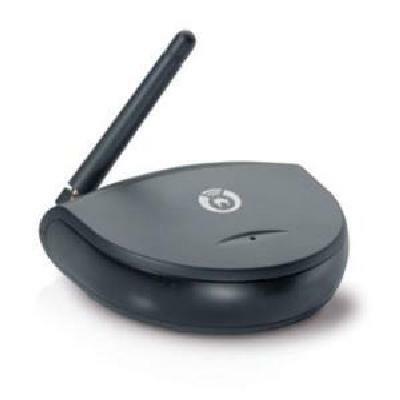 Works with the Wireless Audio Receiver 1 – Unlimited Destinations WA-361. Enjoy the freedom associated with Wireless audio systems as they are ideal for retrofit and rental applications while being more flexible and affordable than traditional whole-house audio systems. 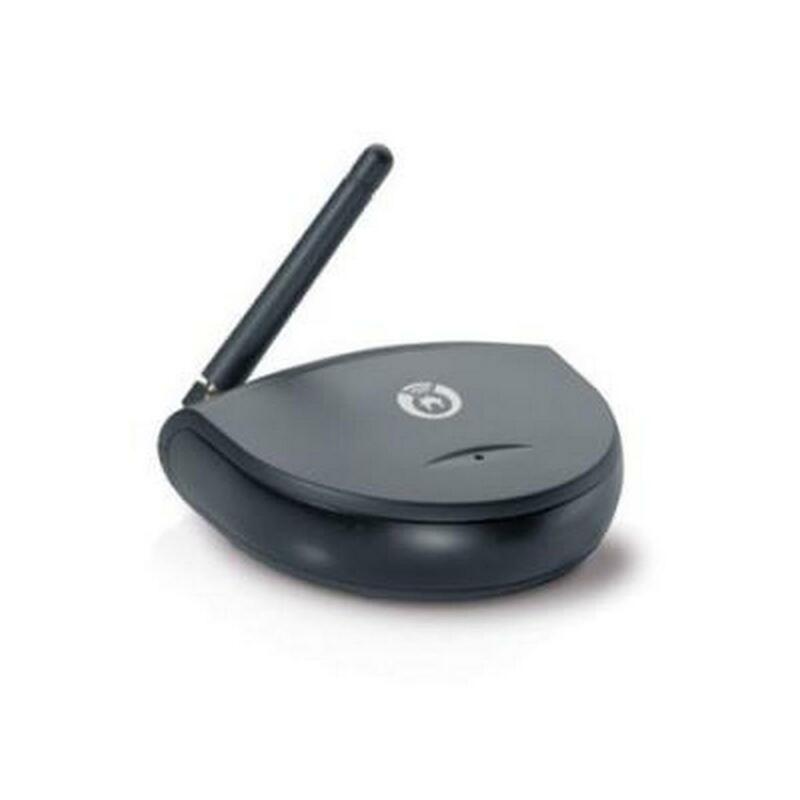 Connect and wirelessly transmit digital audio from virtually any source. Stream audio from a PC, listen to your tunes from an iPod or MP3 digital music player, or enhance listening experiences with gaming consoles and TVs. Music can be received by powered speakers, subwoofers, home theater surround sound speakers, a multi-room audio system, speaker bar, wireless headphones or other audio output device. 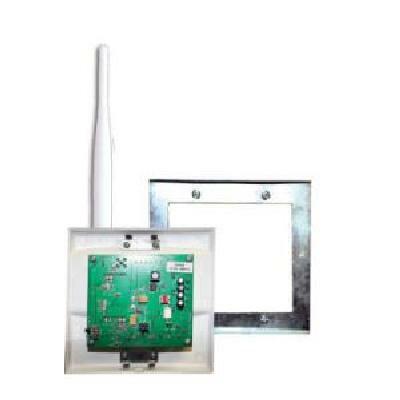 Wirelessly transmits audio up to 300 ft.
Now you can update your old analog surveillance cameras into the digital age. 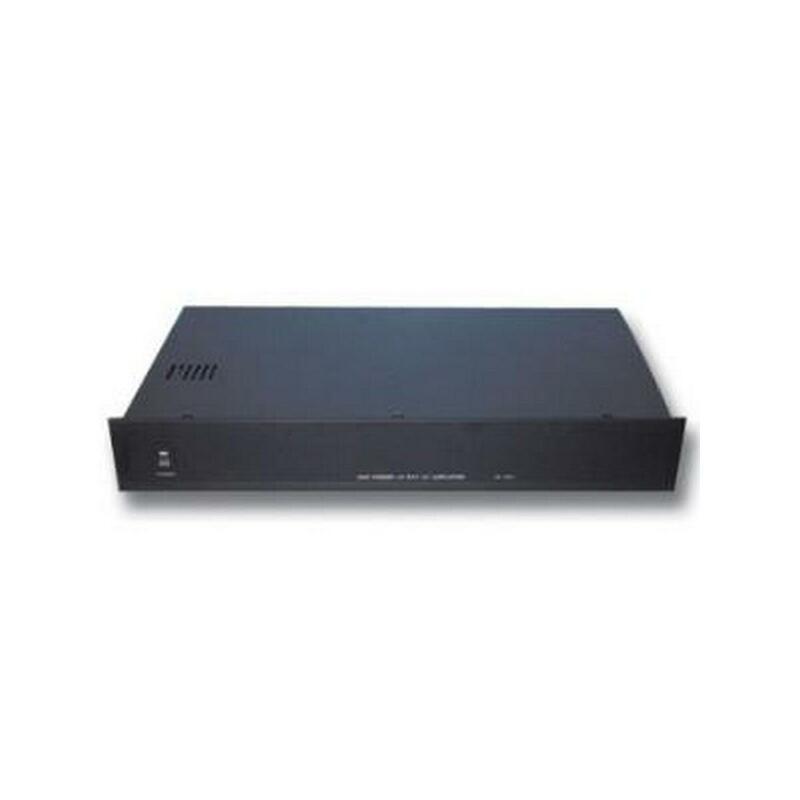 Connect up to 4 cameras to this video server and you'll be able to view their video feeds on any internet browser. You may also add an SD card (sold separately) to back up your video files. 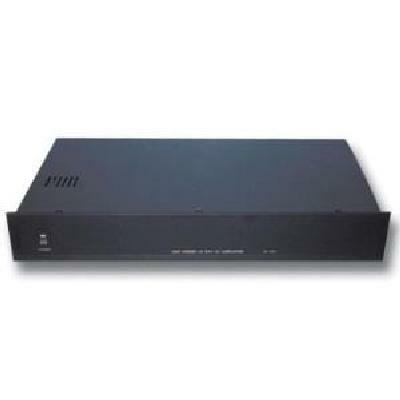 The server supports two-way audio and has alarm inputs to turn on individual video inputs as well as two relay outputs to operate external devices like a light or siren. 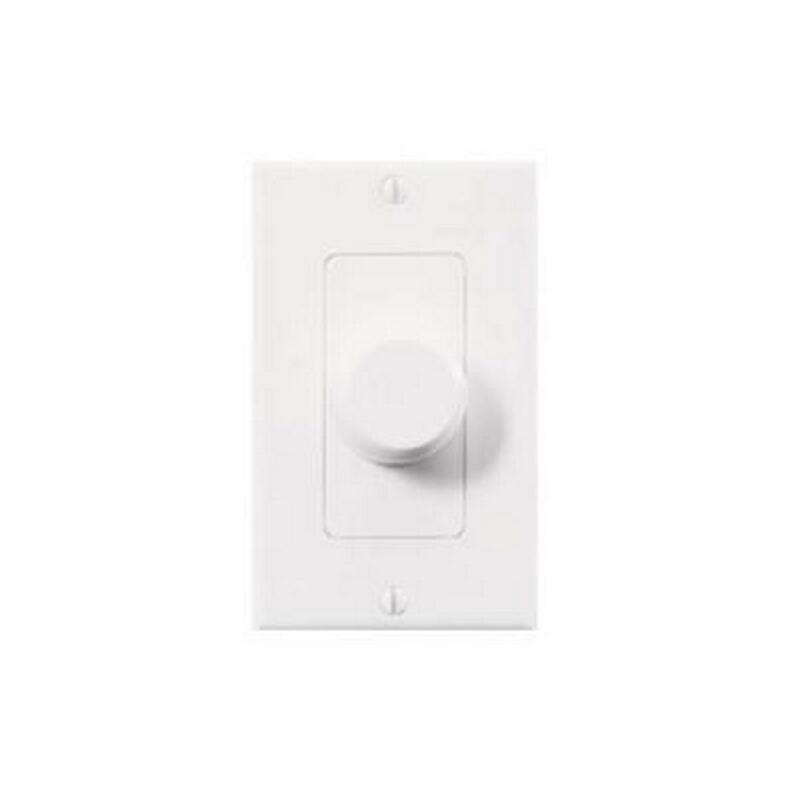 You can also set zones for motion detection. The server can send you an email or FTP a file when triggered. 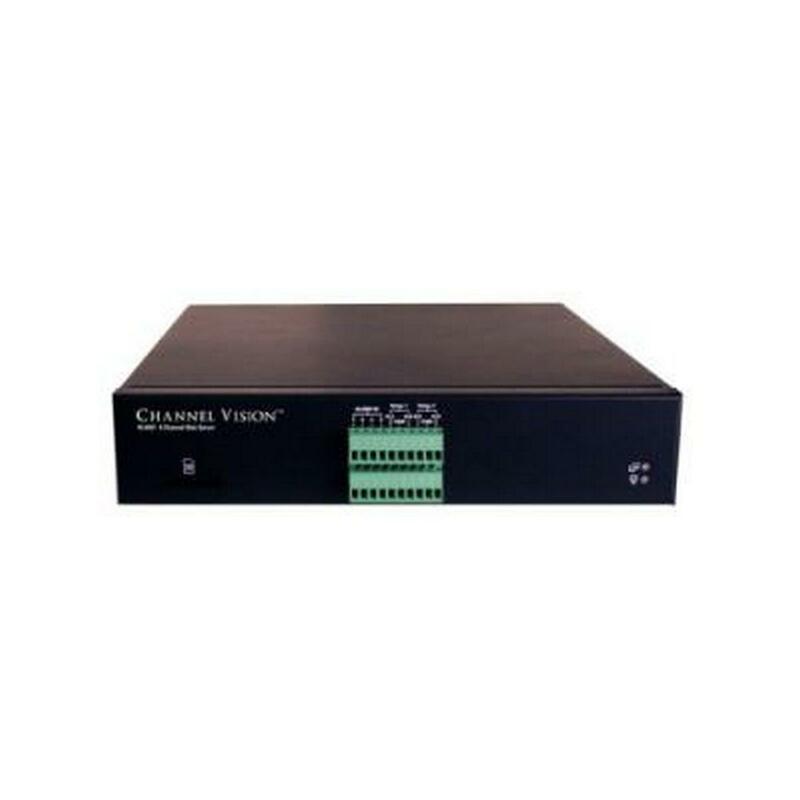 Channel Vision’s 1-Channel Video Web Camera Server has a built-in web server. Using an IE browser, video can be viewed in real-time from a PC or 3G phone. Its H.264 / MJPEG / MPEG4 video compression provides smooth and high video quality. Video can be stored on a SD card and played back remotely. 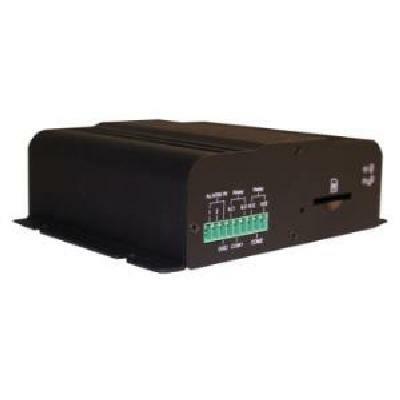 With its user friendly interface, the W-1001 can connect to any type of analog camera, including Channel Vision’s Vandal-Proof IR Color Dome Waterproof 6127. 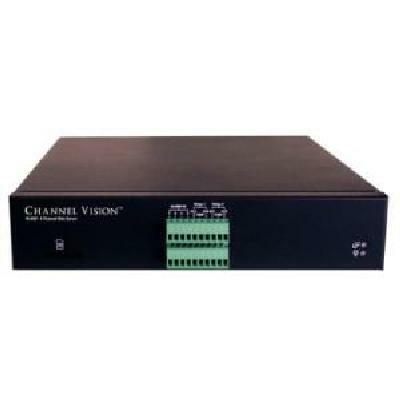 Channel Vision VC-3IV Accessory Package for VC-302 Volume Control. 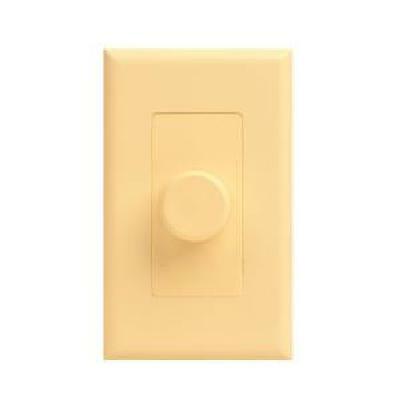 Includes Ivory trim plate, face plate and knob. 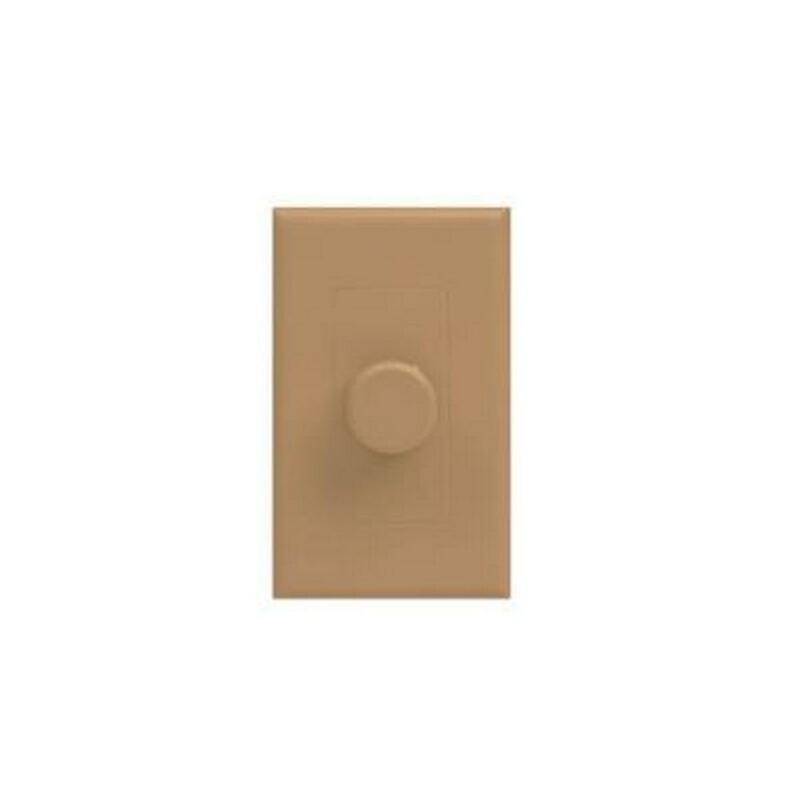 The VC-3IV from Channel Vision is the Almond color change accessory kit for the VC-302, Impedance Matching Volume Control With IR Knockout. 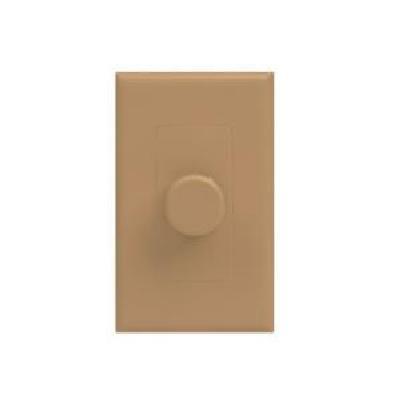 Use this kit to better blend the volume control with your homes decor and colors. 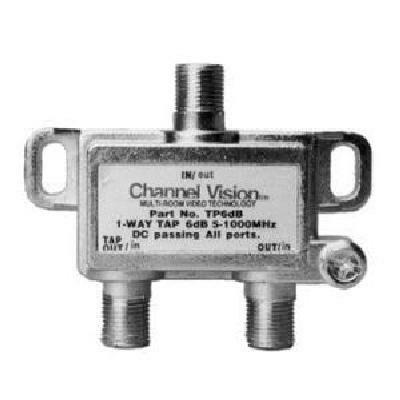 Channel Vision VC-3AL Accessory Package for VC-302 Volume Control. 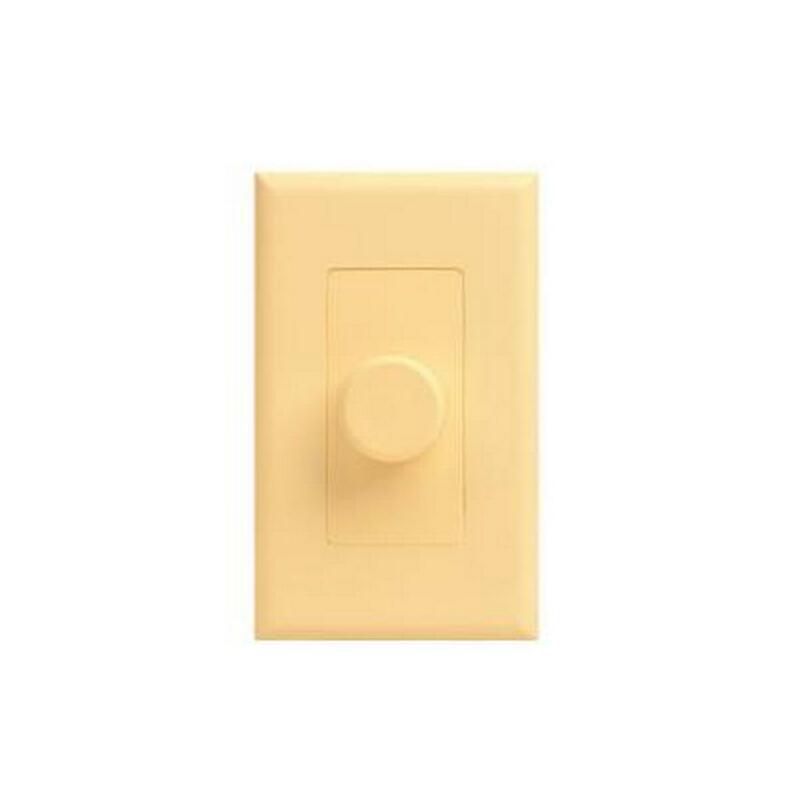 Includes Almond trim plate, face plate and knob. 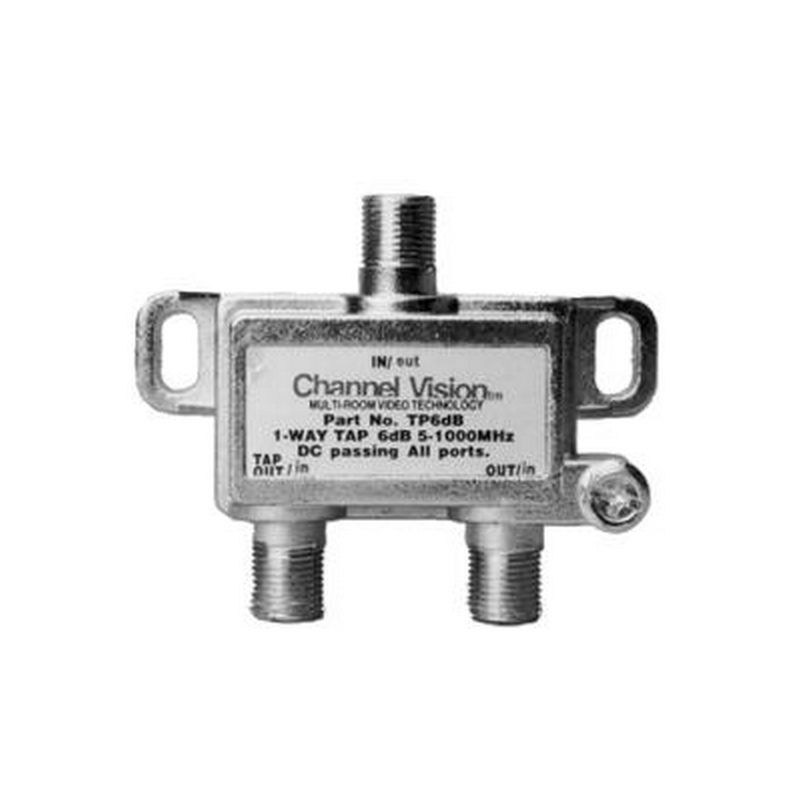 The Channel Vision Volume Control is an impedance matching volume control with an IR (infrared) receiver knockout. 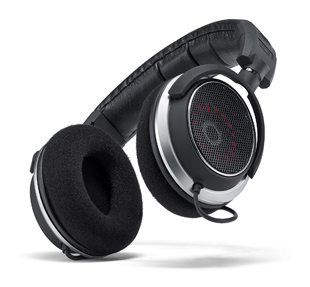 The knockout allows it to be integrated with the volume control for applications that require IR repeating. 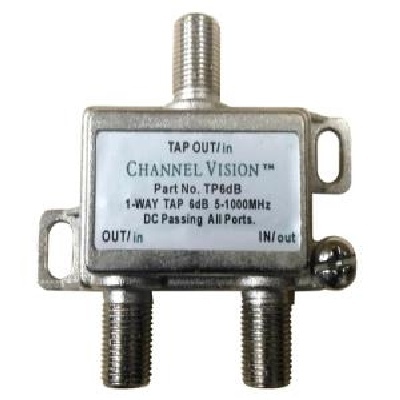 he Video Balun Kit is designed to convert a baseband signal via BNC male connector to an 18-22 gauge twisted pair (Cat5) via the screws or RJ-45 connector. It is capable of a 800’ to 1600’ run. One part (VBS78-PW) is placed at the camera location, and the second part (VBS78-SP) is placed at the modulator/monitor location.